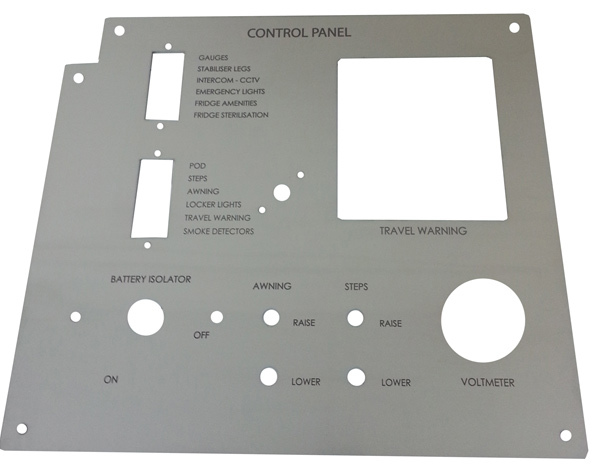 Quick turnaround times and precision laser engraving of stainless steel and andoised aluminium parts, plates, control panels & tags is the corner stone of our laser engraving business. Lasermark Engraving work with Engineering companies to have their laser engraved jobs delivered onsite and on time so expensive staff & machinery are not left standing idle. 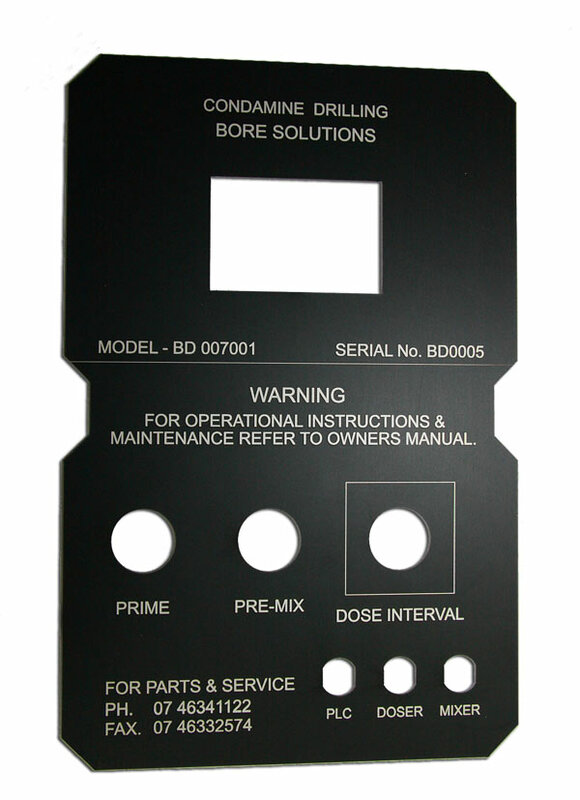 Large engineering jobs requiring tens of thousands of laser cut and individually numbered laser engraved tags and plates to small meticulous laser marked parts are supplied to our customers every year. We work with our Engineering customers to have their CAD drawing, artwork layouts or even rough hand sketches accurately laser engraved onto stainless steel, anodised or powder coated metal parts. 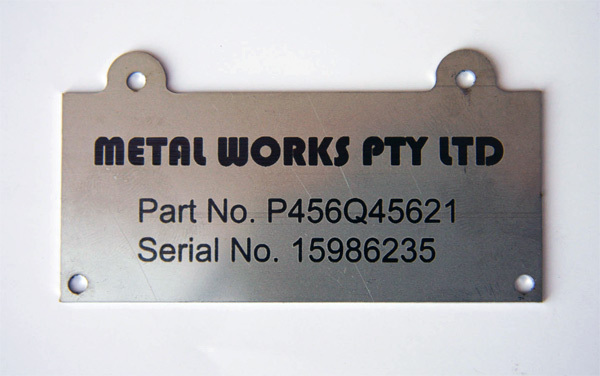 Our laser engraving services are used by customers Australia wide. 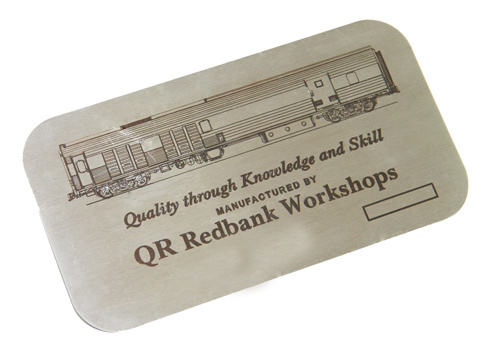 Lasermark Engraving regularly supplies laser engraved goods to our interstate customers on a 24 hour turnaround.